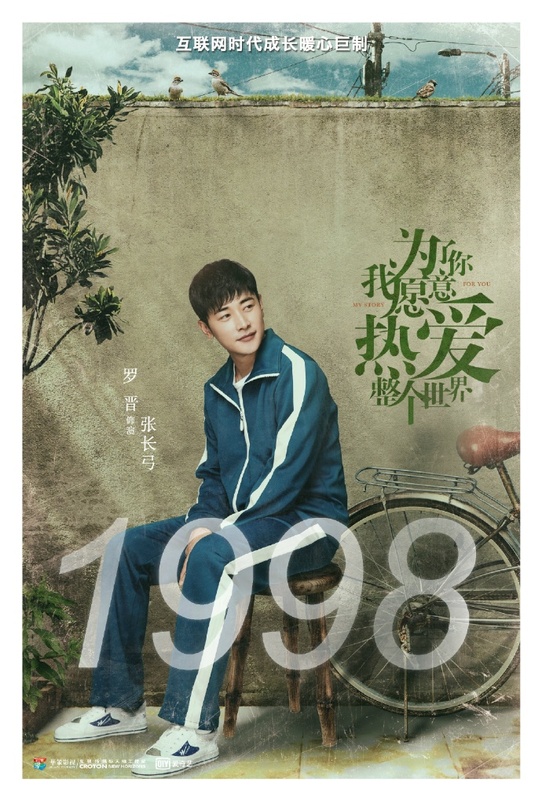 Luo Jin and Zheng Shuang’s new modern romance drama My Story For You (previously known as Love the Whole World) has released past and present character posters for its main cast. 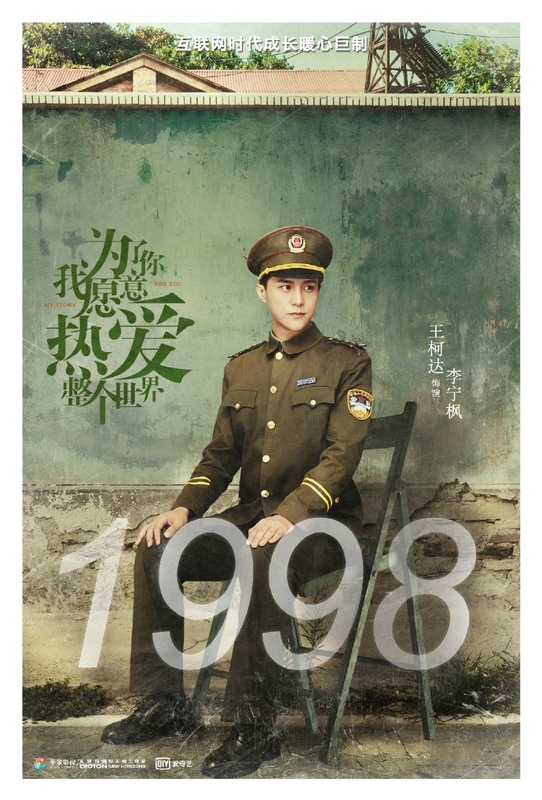 It’s 1998, and Zhang Changgong gets his first taste of success as a developer in an IT company. 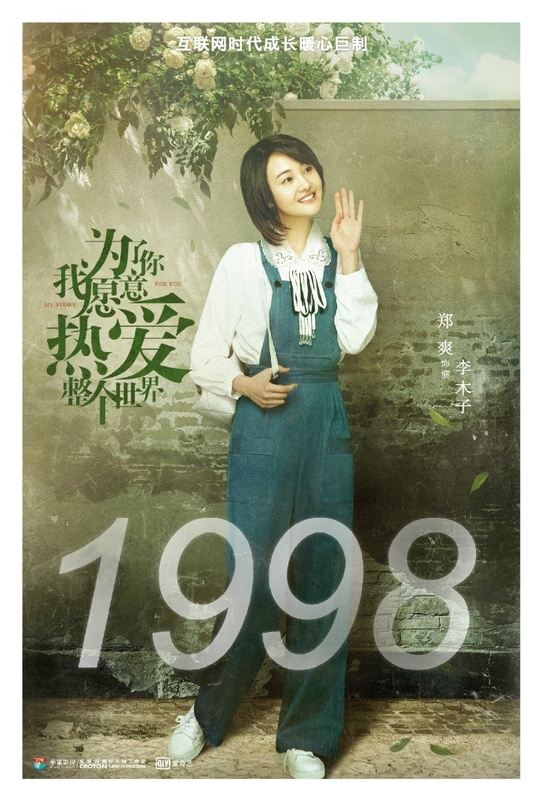 At the same time, he meets and falls in love with Li Muzi (Zheng Shuang), a kind and intelligent university student. Unfortunately the IT bubble soon bursts, and Zhang Changgong is left unemployed and . 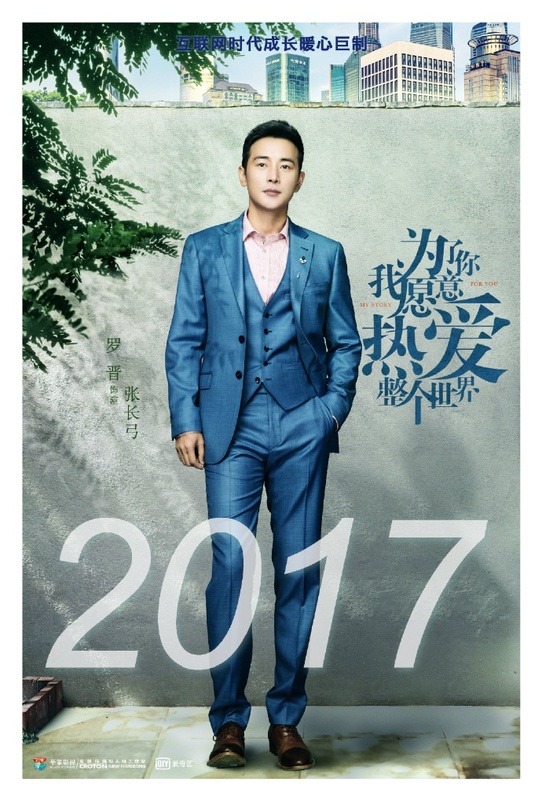 With the help of his friends and family, Changgong faces the challenges head on, and eventually becomes a top-selling author. 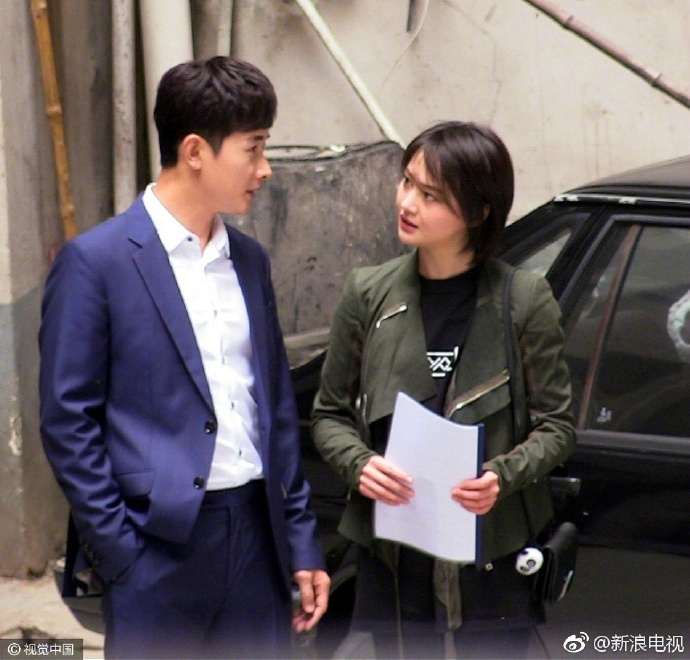 Costars include Zhang Yishang (Railroad Tigers) as Changgong’s sister Yaoyao, Wang Keda as her husband and Pang Hanchen (Stand by Me) as Changgong’s good friend Han Dong. 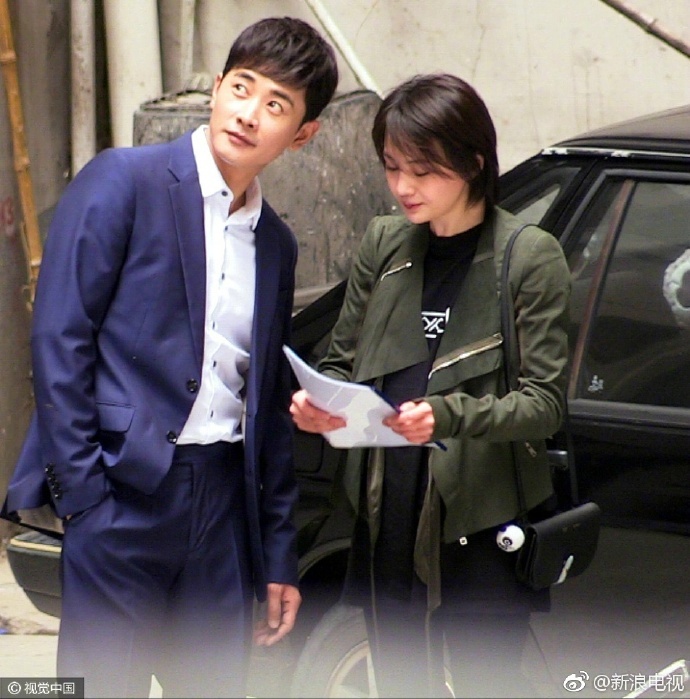 Huang Jingyu (Demon Girl) will be playing protagonist Zhang Changgong in a special episode. The latest poster featuring the entire cast can be found here. 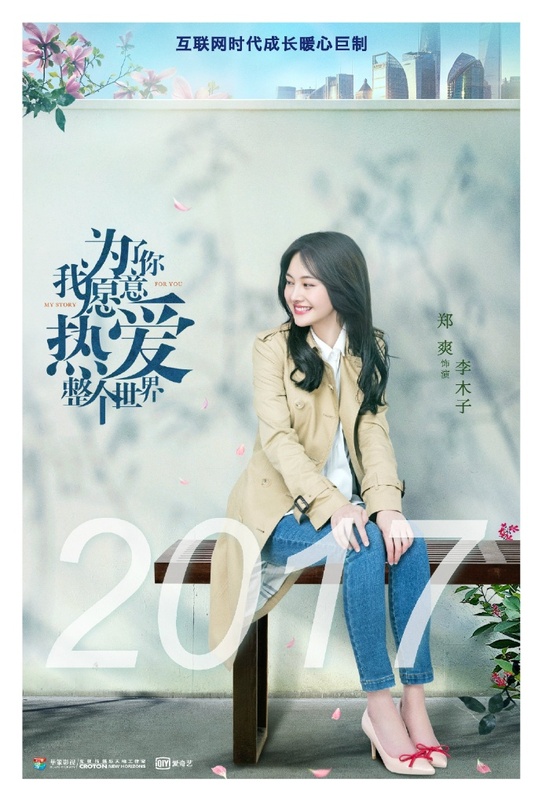 The drama takes inspiration from original author Tangjia Sanshao’s own life story, and will run for 45 episodes. 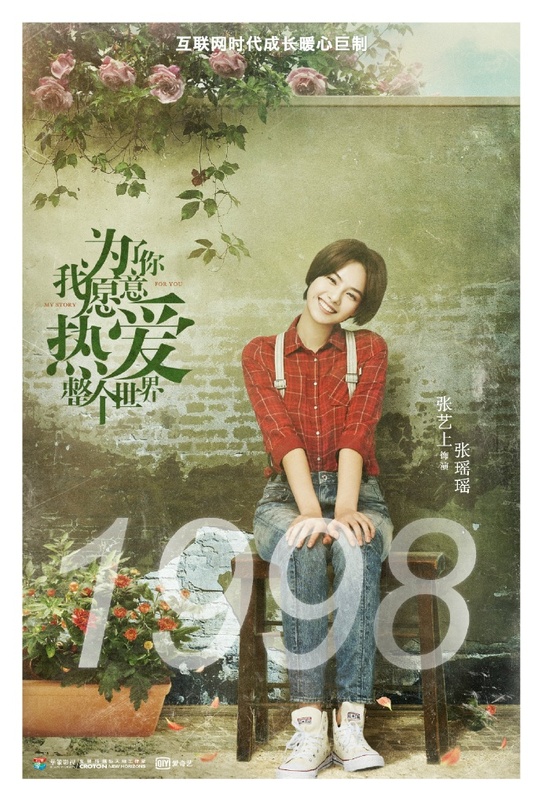 My Story For You is helmed by Yu Cuihua (second director of TLTWTMPB) and penned by Mobao Feibao (co-writer of My Sunshine). 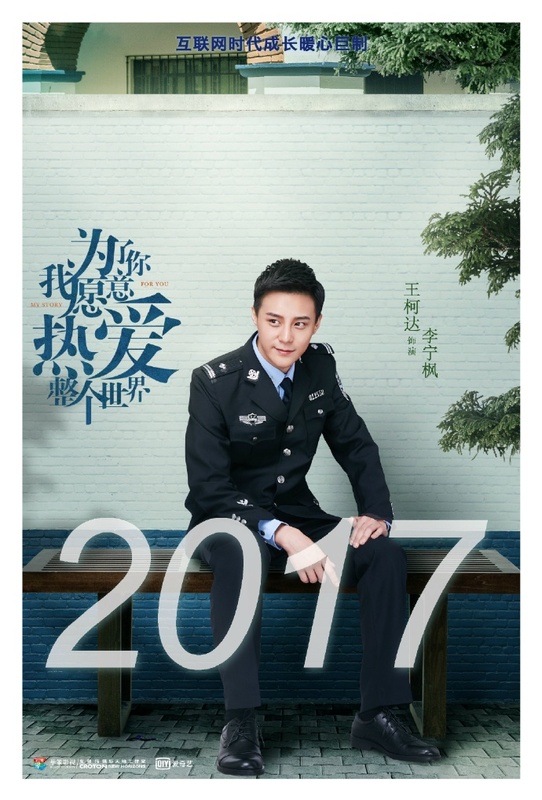 This entry was posted in Drama, Mainland China and tagged Huang Jingyu, Luo Jin, My Story For You, Pang Hanchen, Wang Keda, Zhang Yishang, Zheng Shuang by XDramasX. Bookmark the permalink.